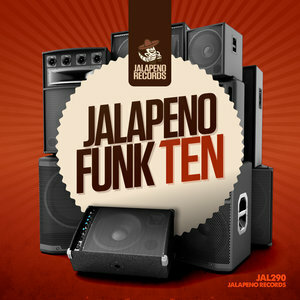 Like the proverbial rolling stone, Jalapeno Records just keeps on going. 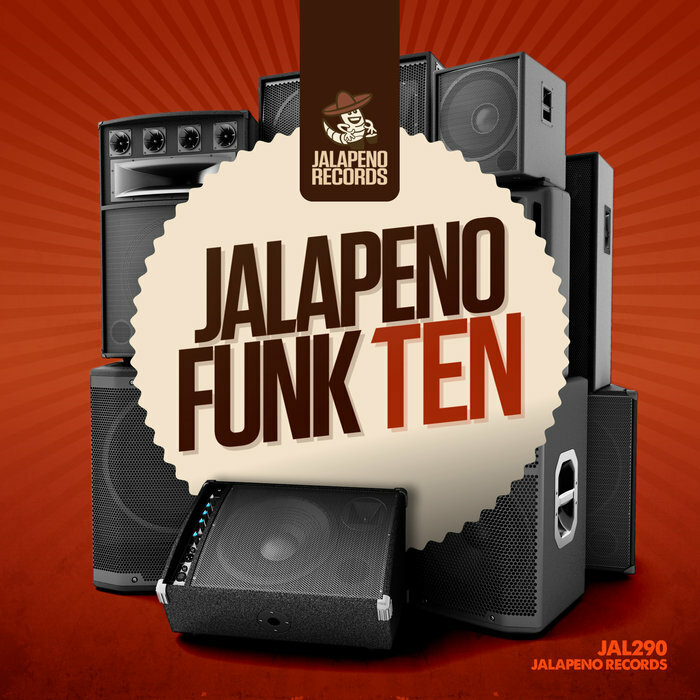 The continued quality of the long-serving British label's releases is confirmed by this tenth edition of their digital-only "Jalapeno Funk" compilation series. There's naturally plenty of party-hearty peak-time fare to be found throughout, with highlights coming quick and fast. These include Supasoul's sun-bright rework of Funkysoul's trumpet-laden "The Inside Man", the leisurely breaks, Hammond solos and rich guitars of Dr Rubberfunk's "Pressure Cooker", the bustling funk/hip-hop fusion of Smoove's revision of the Allergies' "Run It Back" and the synth-bass propelled goodness of Basement Freaks' "Bring It back (feat Kamy)". It is, though, all pretty damn hot.